Virtua Fighter 5 Final Showdown © 2010 Sega Enterprises, Limited. 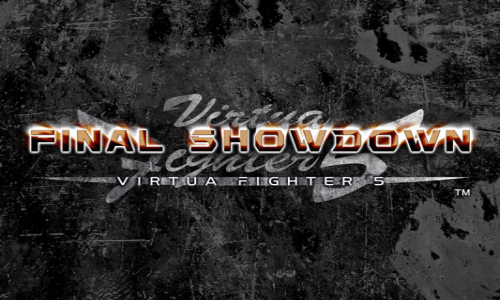 Virtua Fighter 5 Final Showdown was released on July 29, 2010. The VF.Net service was shut down on February 29, 2016 at 16:00.